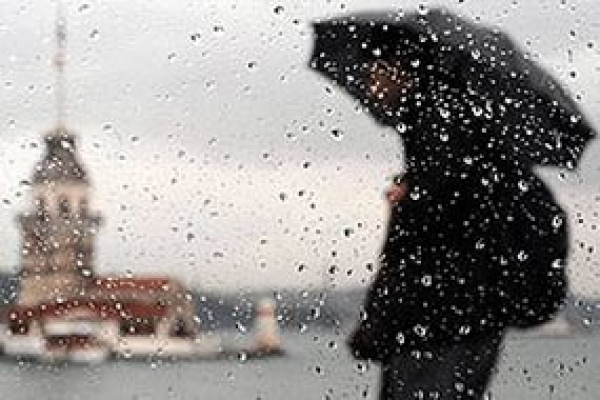 Istanbul is always amazing no matter the weather conditions! The weather in the city is not always very predictable. So here you can check an average weather condition for each season. How to meet at Sabiha Airport Istanbul Airport Shuttle What time should I leave my hotel to catch a flight in Ataturk airport? How to get from Ataturk airport to the city? How to get from cruise ports to the city? Sultanahmet Transfer How to meet at Ataturk airport Istanbul Airport Transfer How to get from Sabiha Gokcen Airport to the city? What time should I leave my hotel to catch a flight in Sabiha airport?